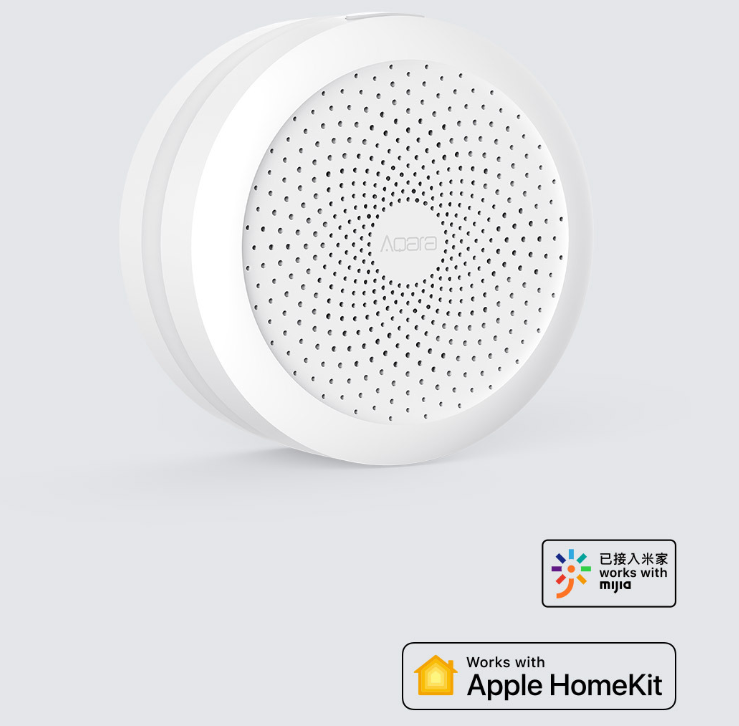 In August, Xiaomi launched a new xiaomi aqara gateway hub that works not only with Mijia but also with Apple Homekit. Added support for Apple HomeKit means that users can control their smart products with Siri audio assistant. The xiaomi aqara gateway hub is now sold at 299yuan ($43). Xiaomi says the device works with his Xiao Ai audio assistant. Connect to a hub or via Wi-Fi (only 2.4 GHz) or via ZigBee. 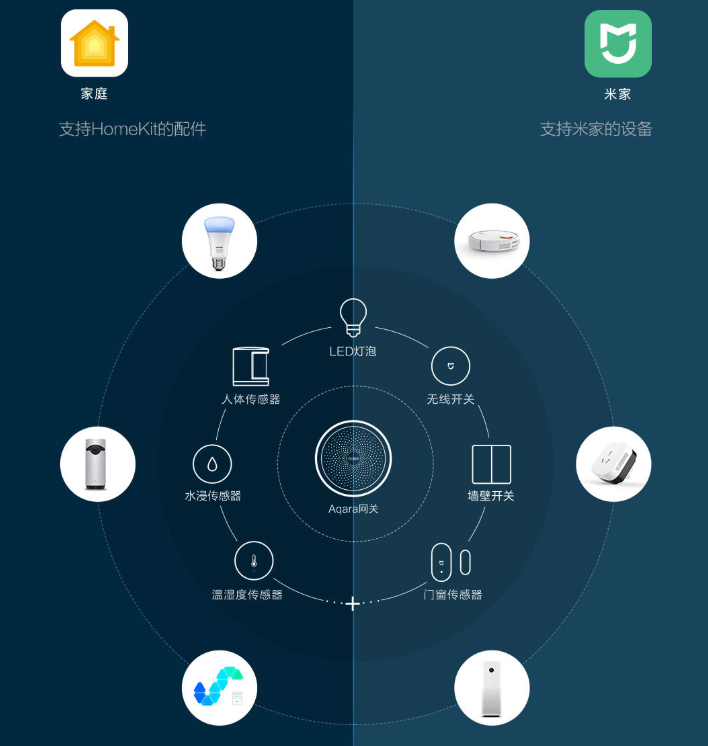 The xiaomi aqara gateway hub can be linked to 32 smart devices including smart lights, Aqara water leak detector sensors, wireless switches, wall sockets, body sensors, temperature sensors and humidity sensors and Aqara Smart Curtains. When connected to Apple HomeKit, users will be able to use Siri on their iPhone, iPad, Apple Watch or HomePod to control each of their smart devices. The only thing to say is "Hi-Siri" and on turning the lights on or off, or lowering the temperature. 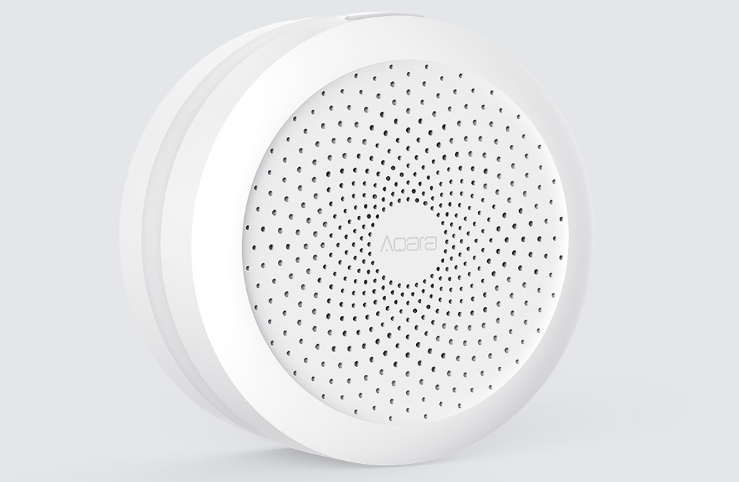 The new xiaomi aqara gateway hub is compatible with iOS 11+ and Android 5.0+ devices. It weighs 186.5 grams and operates at 100 to 240V AC. It has a NXP iMX6 processor with 256MB of RAM. It is also said to have an Apple-approved IC encoder. If you are interested in getting one of these devices, it is currently available for purchase at the Youpin Store.